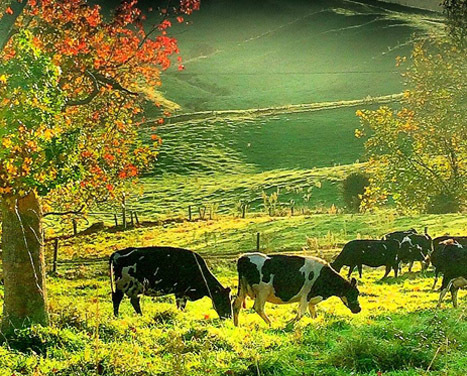 Otorohanga – a thriving rural service town with excellent shopping and service industries. Kawhia – a coastal village on one of New Zealand's most beautiful harbours; a stronghold of Maori culture and tradition. 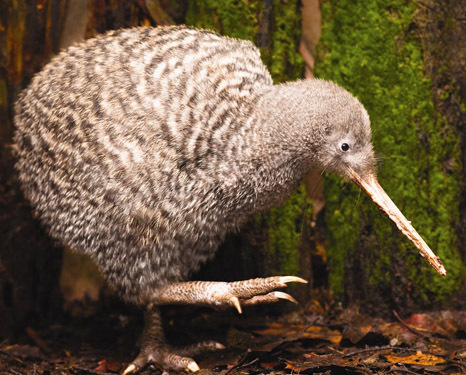 Otorohanga is home to the world famous Kiwi House & Native Bird Park.  Otorohanga has successfully branded itself as New Zealand's official Kiwiana Town. There's a main street Kiwiana Display Gallery, murals, sculptures and beautiful flower baskets. Even the public toilets are a light-hearted tribute to Kiwiana and NZ's popular culture! Otorohanga is home to the world famous Otorohanga Kiwi House & Native Bird Park. 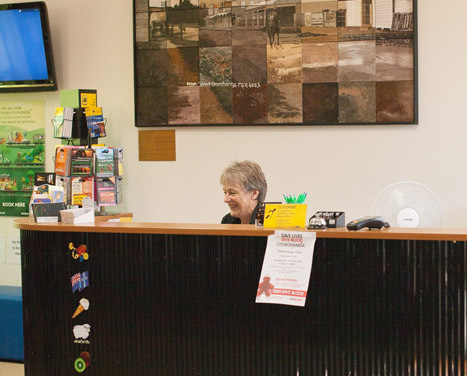 Otorohanga has successfully branded itself as New Zealand's official Kiwiana Town. "Love it here, great people"
"In love with 'The Hanga' and the friendly locals"
"A very pretty town, love the flowers"
"Lovely town and lovely weather"
"What a wonderful, clean helpful town"
Otorohanga has been New Zealand's official kiwiana town since 2002. Watch video below to find out more about our town. Are you aware we have our very own Hot Water Beach right here in the Otorohanga District? No need to travel to the crowded Coromandel this summer with Te Puia Springs only an hour’s drive away at Kawhia. Geothermal activity under the sand in a section of the Ocean Beach causes this natural phenomenon. 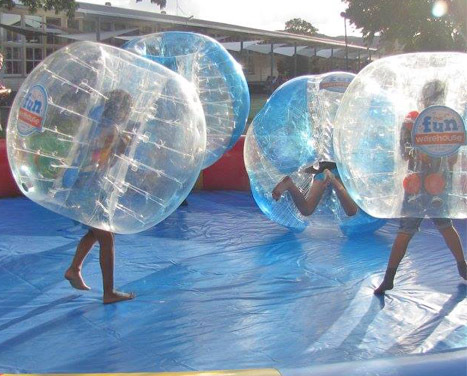 Check out local events and happenings - Otorohanga is a fun town!